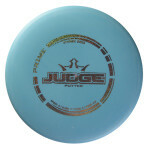 Dynamic Discs says this about the Judge: The Judge is your go to putter in all conditions. 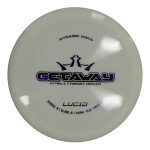 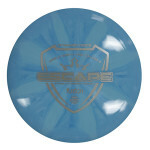 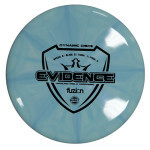 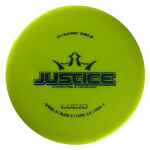 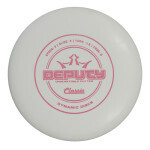 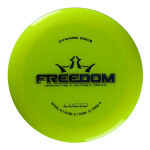 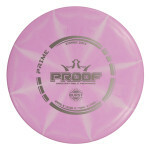 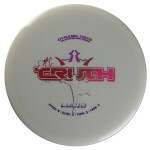 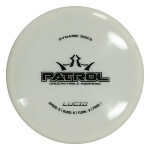 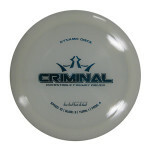 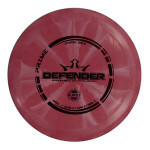 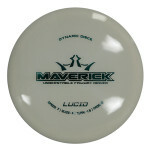 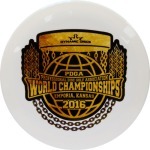 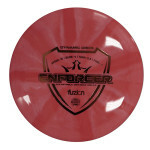 Very versatile disc, holds a line and finishes straight on approach shots as well. 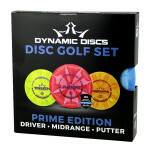 Dynamic Discs says this about the Marvel Prime Set: So many great things are combined here. Exclusive Marvel hot stamps. 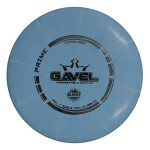 Fantastic grip with the Prime plastic. 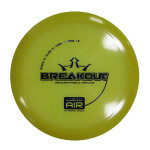 3 versatile molds for all of your course needs. 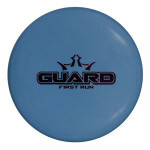 All of this comes at an amazing price. 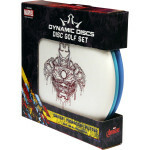 Get exclusive discs only available in this set at a great price with the Marvel Prime Starter Set. 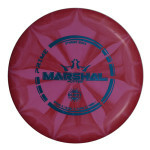 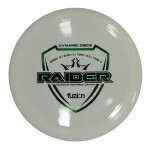 Disc weights and colors will vary. 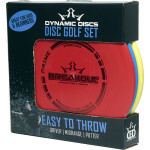 The discs in this starter set will weigh between 145-159g.